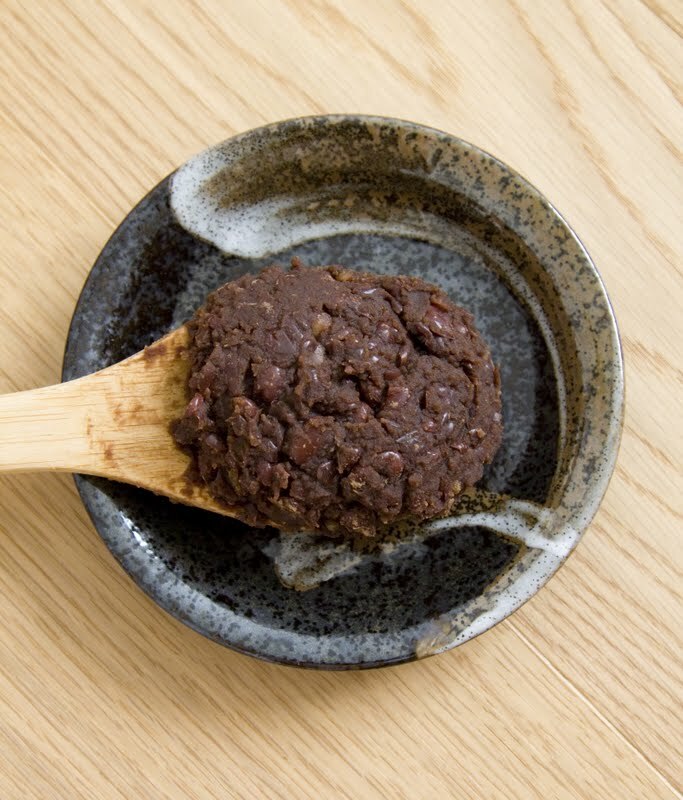 Even though my title states "red bean paste," but I actually use the beans and turned them into red bean "soup" and red bean "paste." 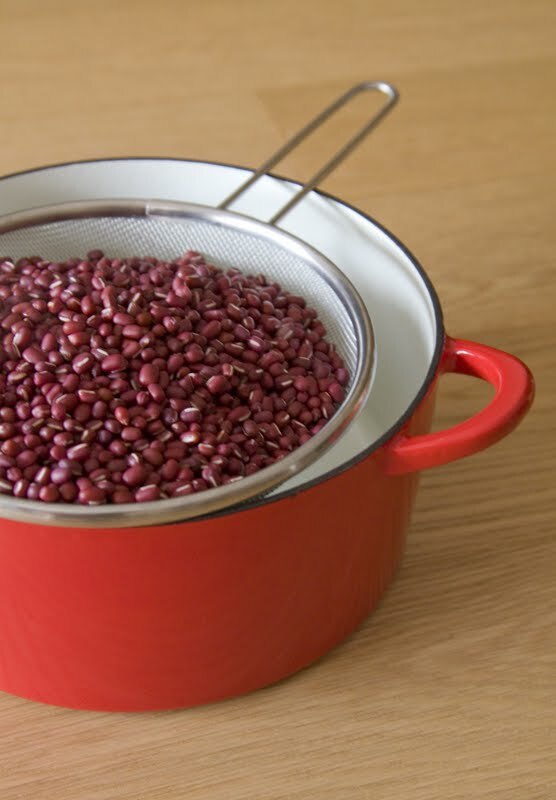 You're probably familiar with red bean soup already, but what is the paste for? It's up to you to figure out what to do with this filling, it's time to get creative! Soak in filtered water for 2 to 4 hours. Bring to a boil then discard the water again. Bring to a boil then let it simmer. 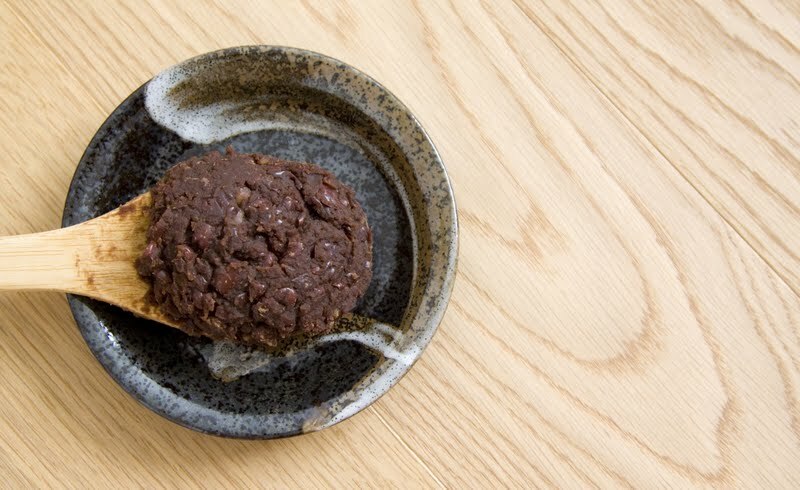 Let's talk about the bean paste first. When the paste is ready, the whole mixture should be on the moist side, but definitely not wet. However, you don't have to smash till silky smooth, sometimes some chunky bits of beans can actually add more texture to the bite. But do remember, the bean paste should be on the sweet side since we mostly gonna end up using them as a filling. Bring the mixture to a boil then turn to medium low heat to keep it simmer for about 45 minutes. 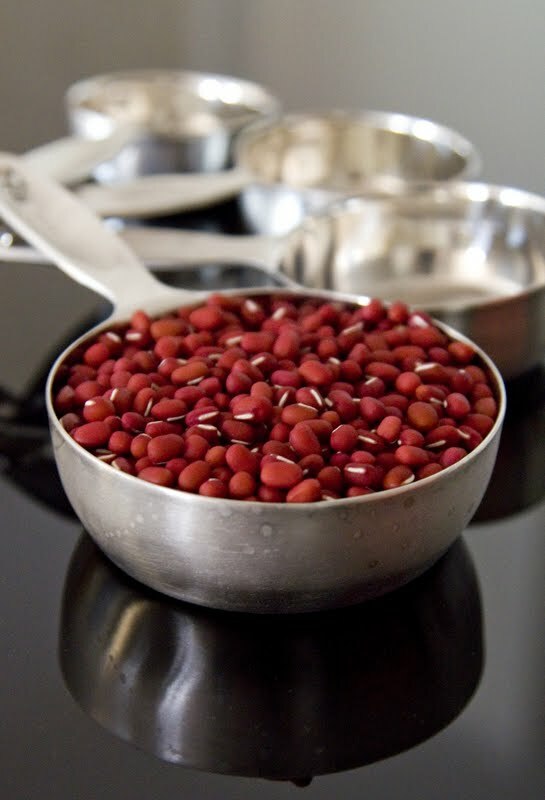 Here's my mom's simple red bean soup recipe, might give you more ideas on the preperation part. See, two birds in one stone again. red bean soup, red bean ice, red bean buns, red bean mochi, red bean on shaved ice dessert, r-r- ... :) thx for the recipe, now i want to make that too. Long time no see!! Where have you been!? glad you still remember me :) have a nice day and keep blogging recipes. reading them is always entertaining.